** GUARANTEED CLEAN CARFAX ** 1-OWNER ** ... 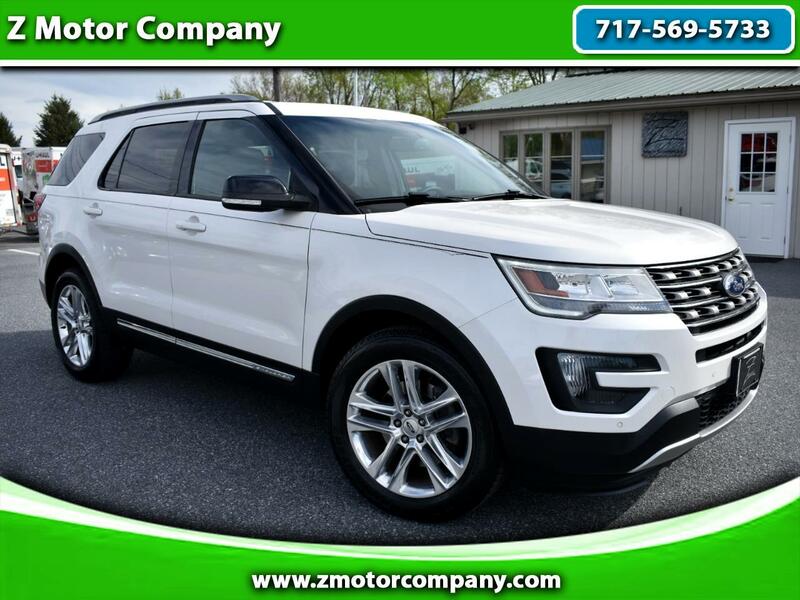 This vehicle is currently going through our rigorous servicing, detailing, & state inspection process... Give us a call @ 717-569-5733 for more information. Thank you!